Two decades ago, Wende Zomnir and Sandy Lerner started what would eventually become one of the most popular beauty brands in the world: Urban Decay. But for a company with humble beginnings (neither Zomnir or Lerner had much experience in product formulation), it’s practically a miracle that their company — which started with nail polish and lipsticks — would go on to create what’s referred to in certain circles as “the iPhone of makeup.” Of course, we’re talking about the original Naked Palette. Fast forward from its 2010 launch and that famous eyeshadow palette is (sadly) being discontinued. We can’t help but already feel nostalgic for the neutral, 12-shadow, brown suede product. Luckily, once the Naked Palette is gone for good (it’s currently on sale for 50% off until its inventory runs dry) we’ll be left with 18 other eyeshadow palettes — yes, 18, including the newest Naked Cherry palette. Urban Decay may be known for its Naked brainchild, but there have been countless palettes to follow — some so good, they make saying goodbye easy. Ready for an upgrade? 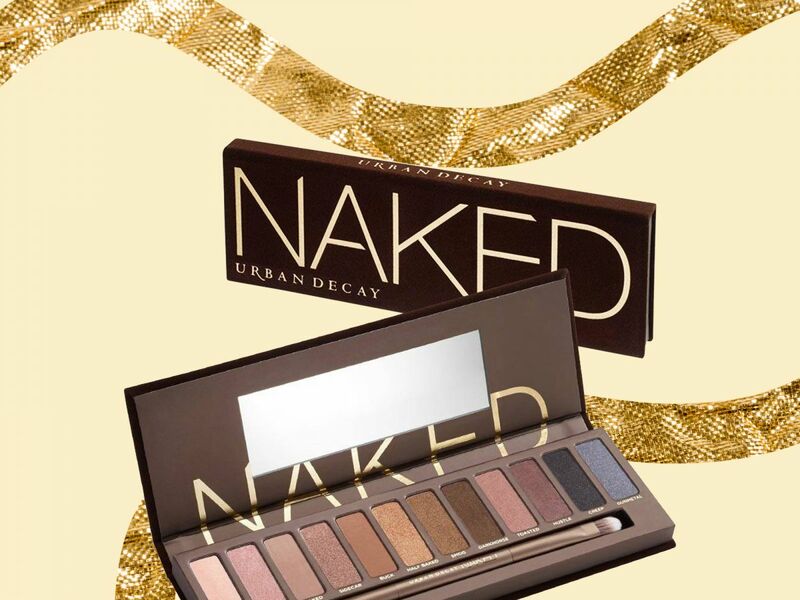 We’ve rounded up the best eyeshadow palettes from Urban Decay, ahead. 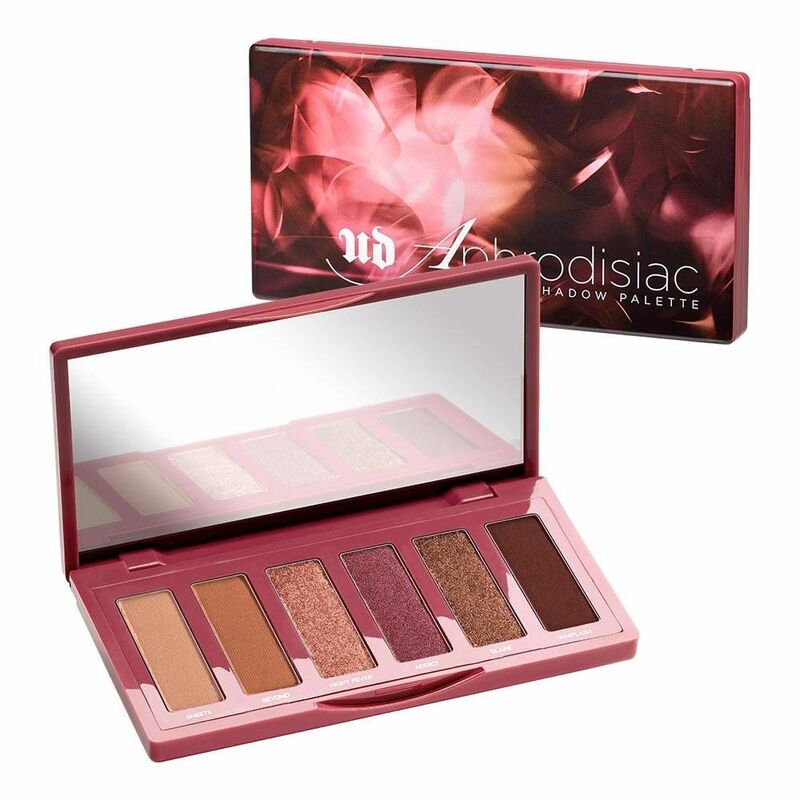 Inspired by the mascara of the same name, this palette offers up rich shades of wine in both matte and shimmer finishes, as well as some unlikely greens and deep browns. Warning: These shades are for making a major statement, not a wash of color on a Sunday afternoon. Distortion was another genius idea from Urban Decay: Create lip toppers, but for eyeshadows. Most shades come with a glittery, metallic color to layer over an opaque, complementary powder. In theory, we loved it — and the concept worked well — but like the previous slide, it’s best for making major makeup moves. Remember when pink shadow was all the rage in 2017? That’s exactly why Backtalk was one of those blush-and-eye palettes that kept monochromatic makeup lovers like us satisfied. Honestly, we could’ve done without the mirror (it got fussy almost every time you opened it), but the addition of universally flattering blush/highlighter powders was undoubtedly genius. 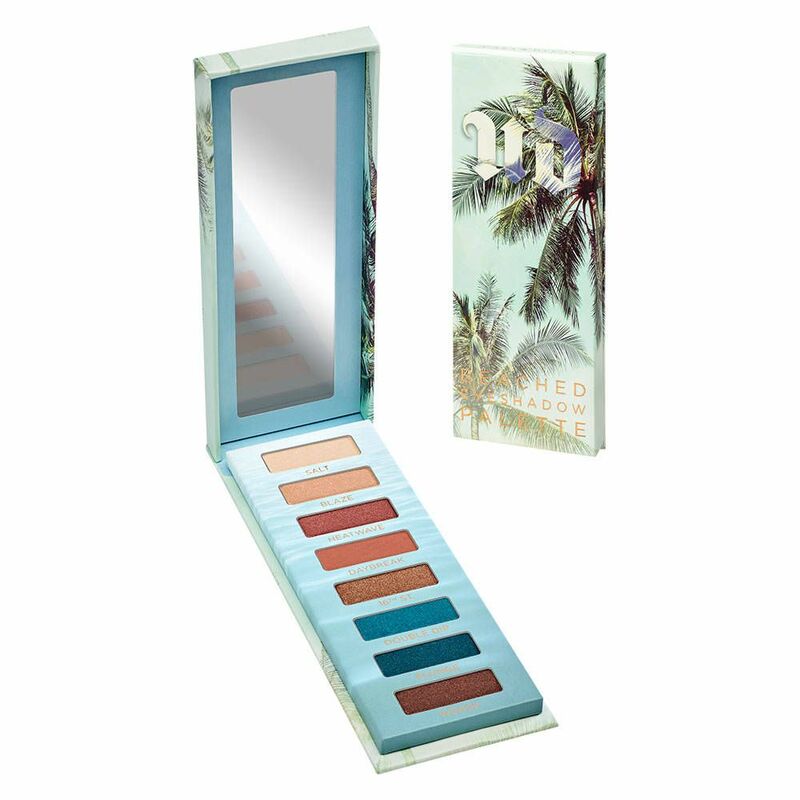 Zomnir’s main mission for the Naked Palette was to give Urban Decay fans a desert island product that included neutral shades no one would ever want to live without. Naturally, it became a big success (as we know), but soon after we craved something else: a travel-friendly version. So, in came the Naked Basics, miniature versions of the neutral collection. 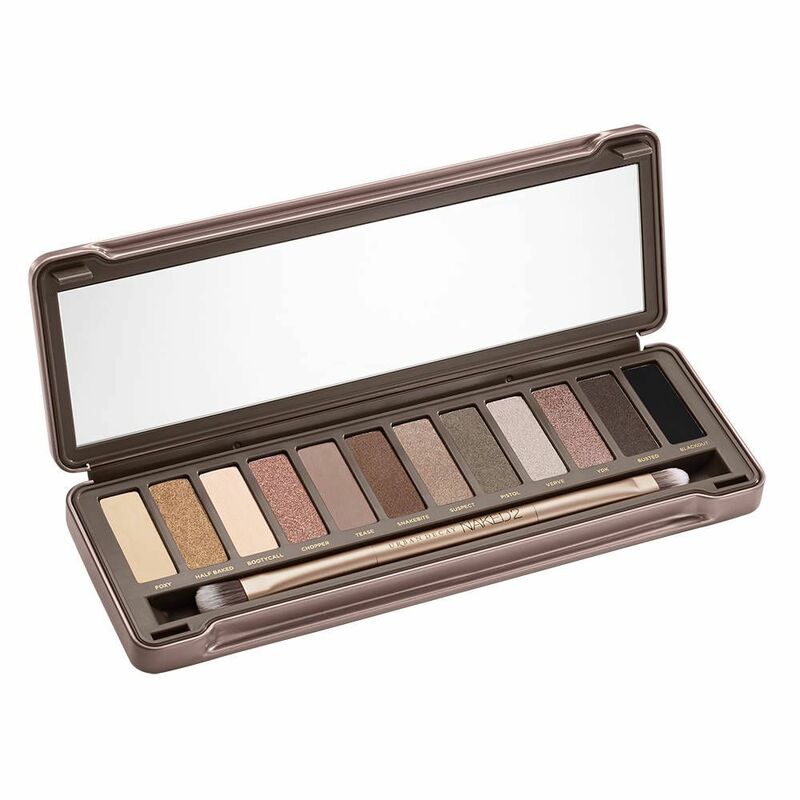 Naked2 may not be our ultimate favorite, but its cool-toned shadows are definitely a must for people always on the go. 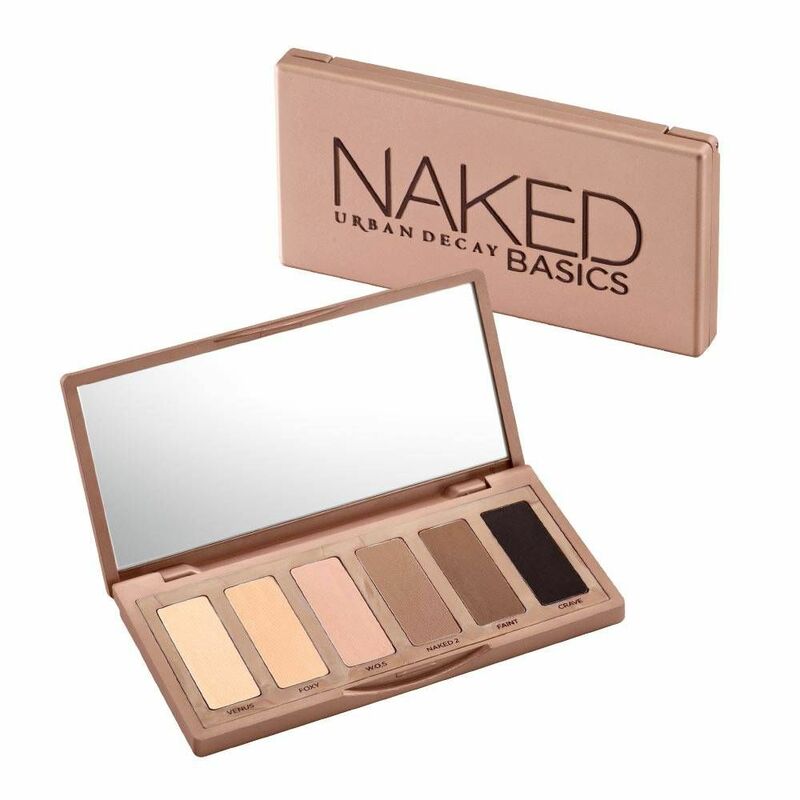 For a palette that includes a lot of beige shades (like, seriously, a lot), we won’t ever count the Naked Ultimate Basics completely out. Who could ever pass up an entirely matte palette? Not us. 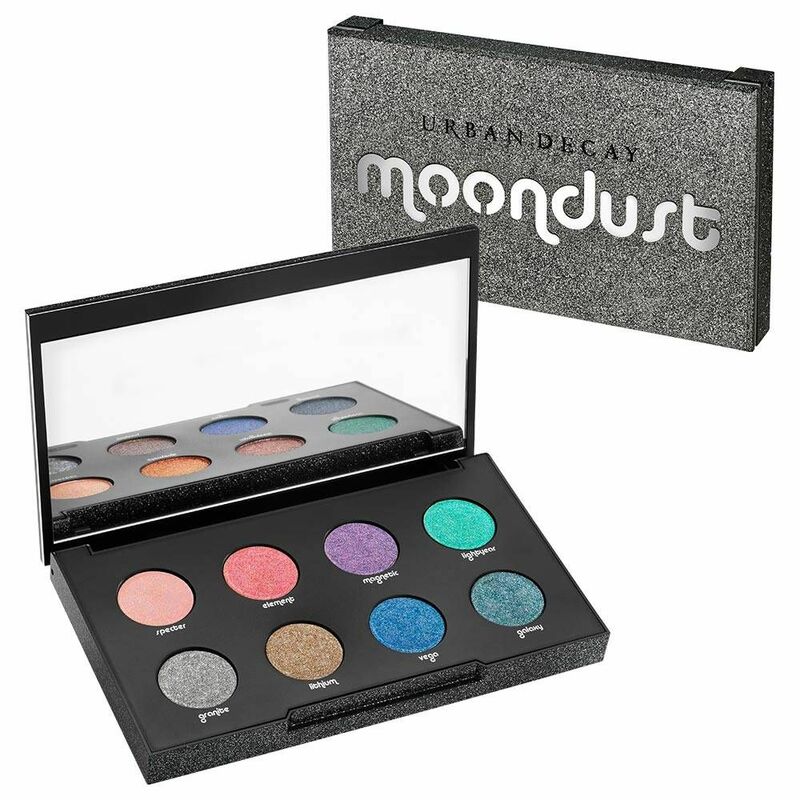 Moondust: The sparkly baby of Urban Decay that somehow excels as both a liquid and a powder shadow. Though the colors are not for the faint of heart, it’s truly one of those palettes you just want to stare at every once in awhile — it’s that beautiful. The Elements Palette is one of the latest from the brand, but it still deserves high marks. 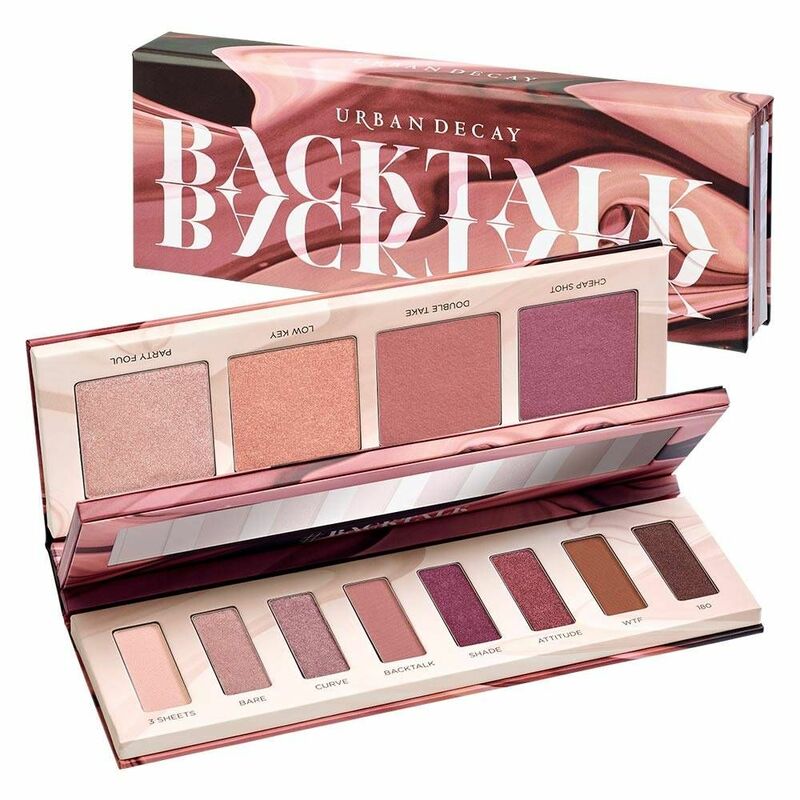 Although Urban Decay is now known for its expertise in neutrals, the brand originally launched to offer makeup lovers color — and tons of it. This palette simply feels like an homage to the brand’s mission and, for that, we’re in love. Like Backtalk, but smaller and easier to slip into your carry-on, this palette might not actually be an aphrodisiac, but these six shades definitely turn us on. We know, we know: This is not an eyeshadow palette, but it’s a palette, nonetheless — and a good one for all your contouring needs because it includes both powders and creams. Truth be told, we love this palette for the improbable possibility that it was inspired by Bruce Springsteen. Still, it’s worth mentioning because of the wide array of colors and that massive mirror. Another petite palette filled with shades fit for countless combinations. 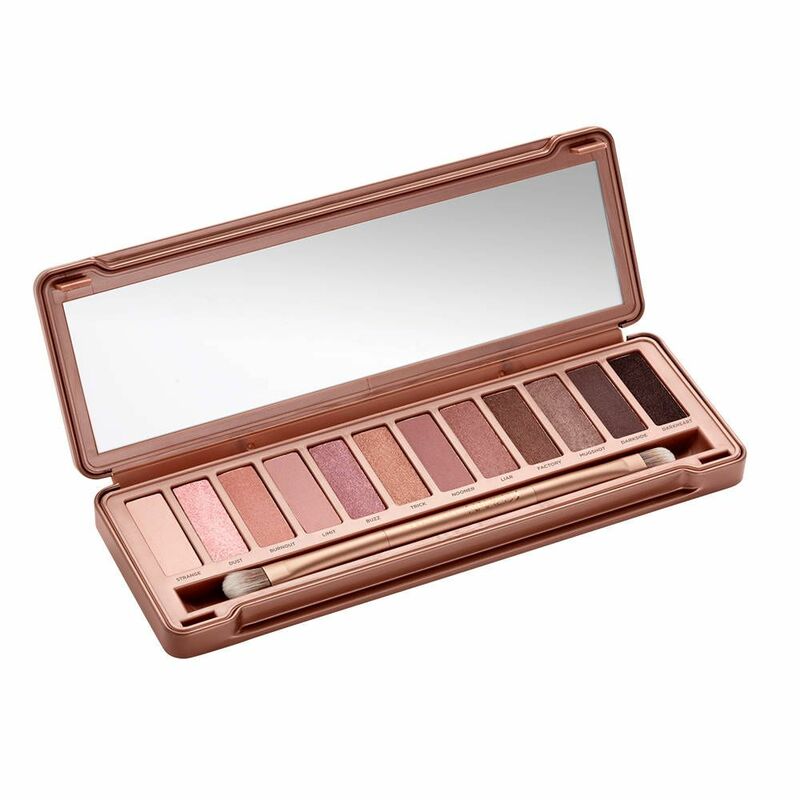 Naked3, the third child in the Naked Collection, brought with it a trendy rose-gold aesthetic. 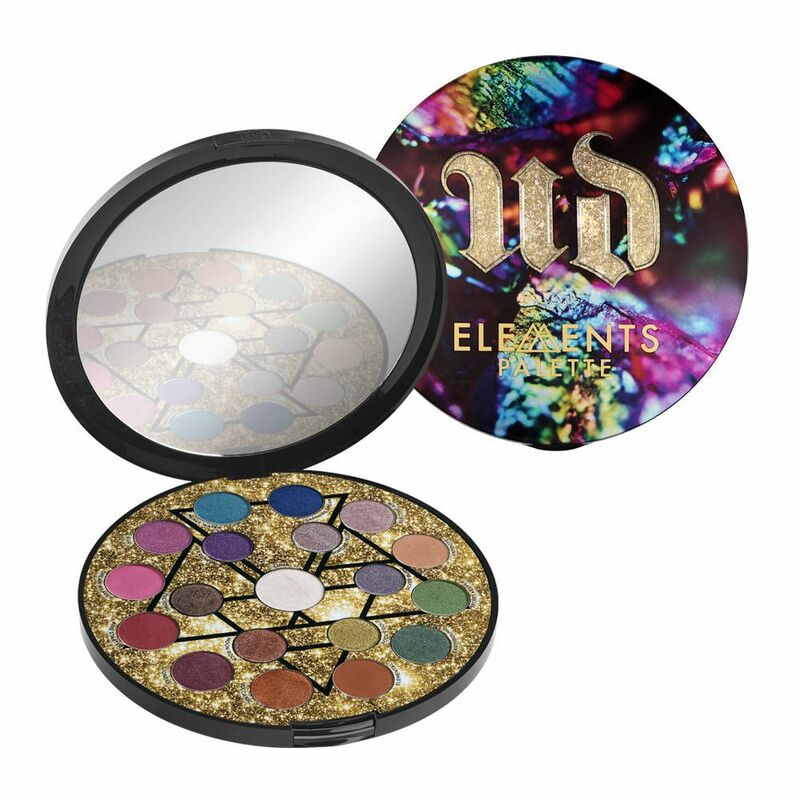 Although it’s not quite as timeless as its predecessors, the metallic pigments were worth our $54. 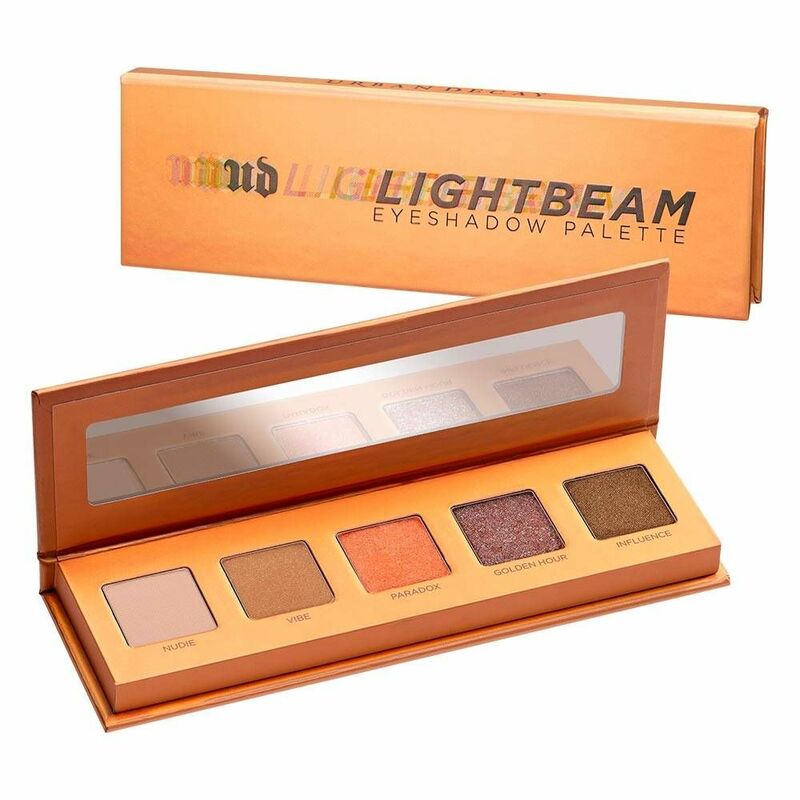 The underdog of the pack is the Lightbeam palette, a five-shade set of summer-friendly colors fit for any sunset smoky eye. 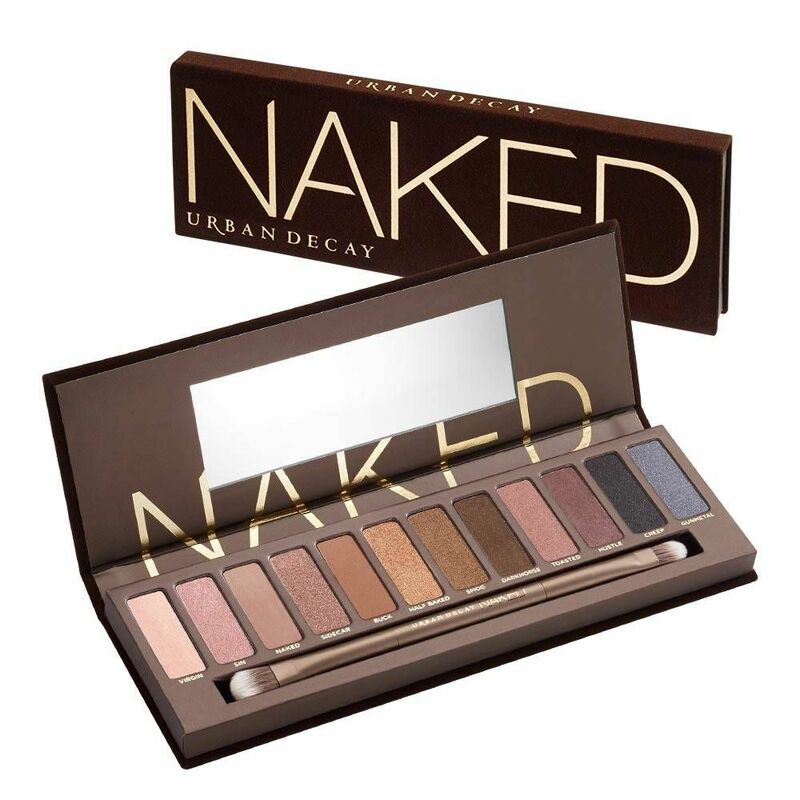 As you probably expected, the second iteration of the Naked Palette is high on our list of favorites. Not only did it add even more neutral mattes to our makeup routine, but it gave us yet another dual-ended brush. The first Naked Basics to hit shelves was just about the only thing we packed on spring break, which is exactly why it’s still so near and dear to our hearts. 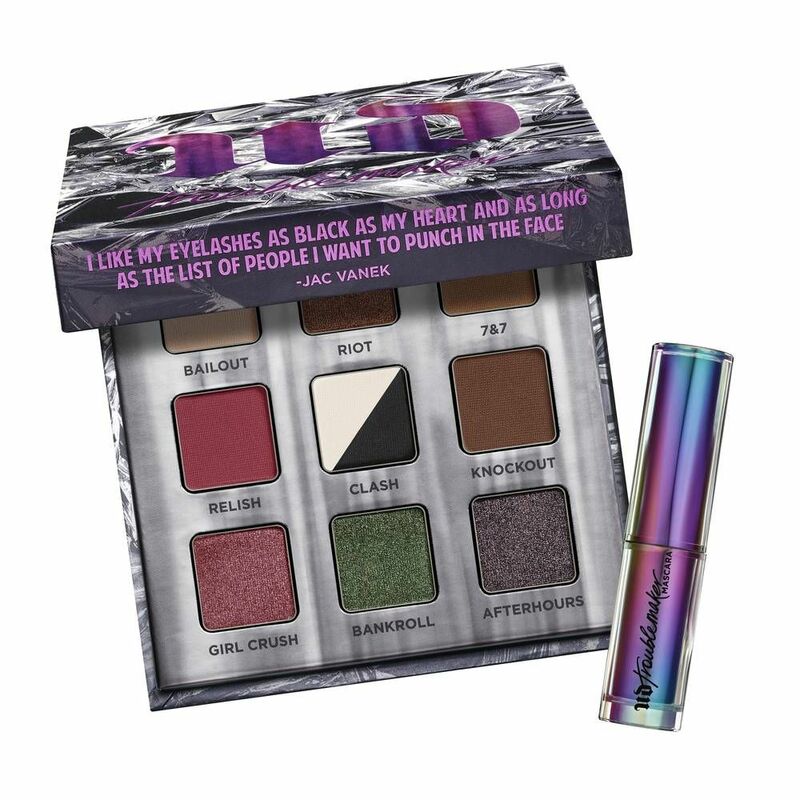 This palette is so adored, it sort of breaks out hearts that it’s only limited edition. Even if summer is long gone, that doesn’t mean we’ll stop using these blues to master our upside-down eye makeup for the rest of time. After nearly a decade of Naked launch after Naked launch, the Heat palette felt like a breath of fresh, albeit fiery, air. Although it launched the summer of 2017, those warm browns and reds made doing our winter makeup worthwhile. The rumors are true: A cherry-inspired eyeshadow palette is coming and it’s all about the pinks and purples. 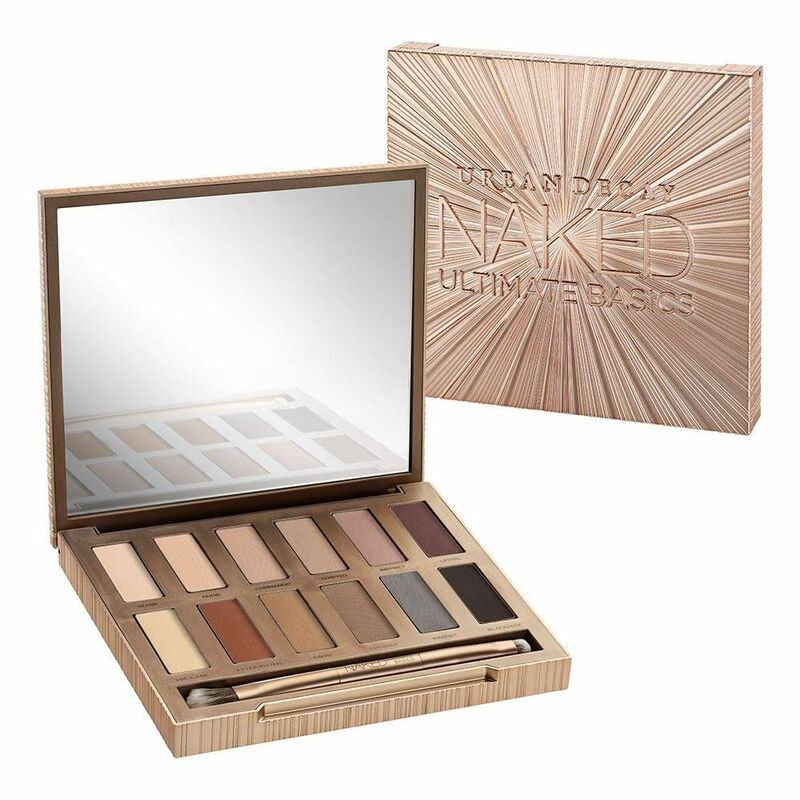 Consider this a hybrid between Heat and Naked3 — and an inevitable bestseller. 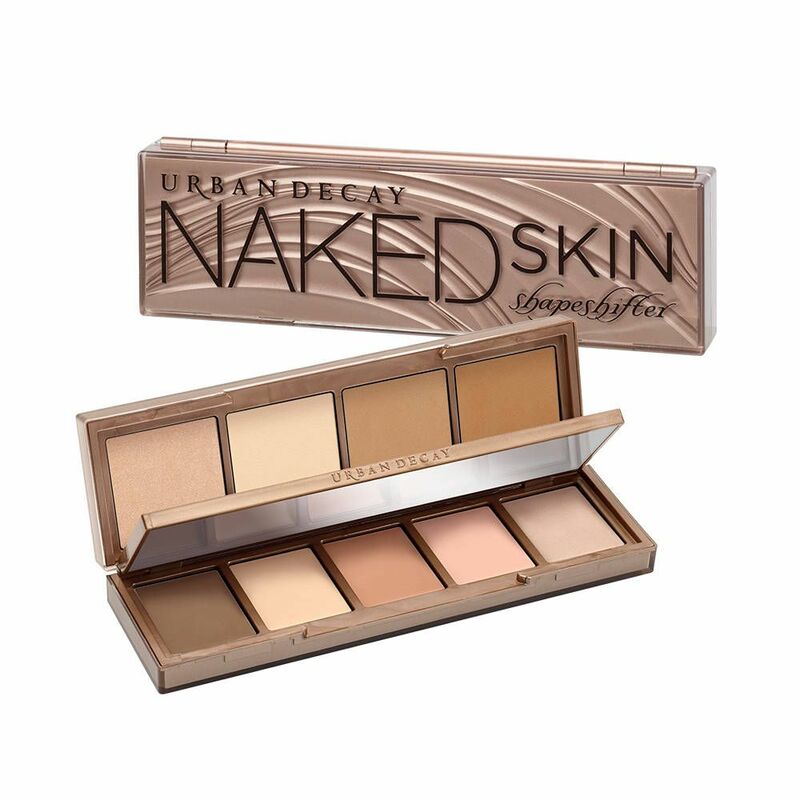 Yep, you guessed it: the original Naked is the last pick on our list, because duh. Although we’ve had to say goodbye to it, we’ll always know that this palette is the reason we wore so many smoky eyes in college. Lotto Max: Jan 7/2011 – No winner!